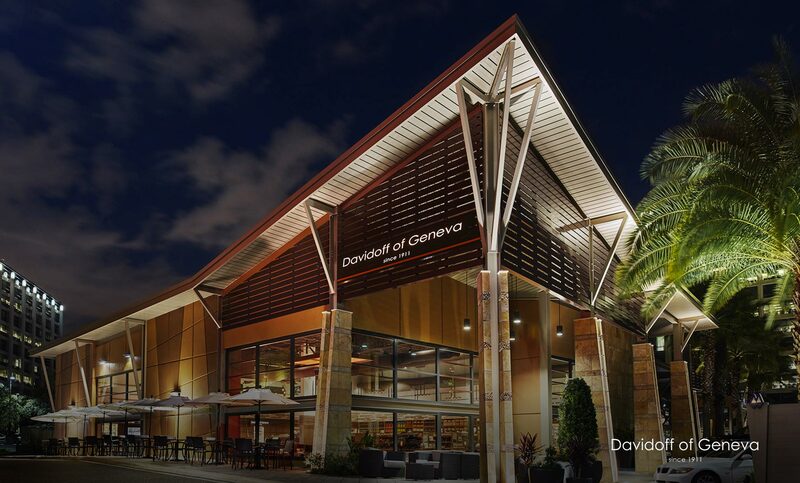 Davidoff of Geneva in Tampa : The 64th store by Stories ! 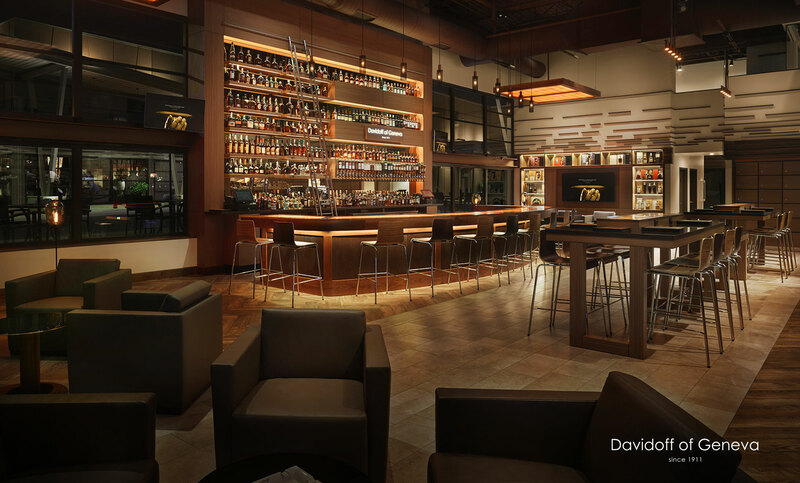 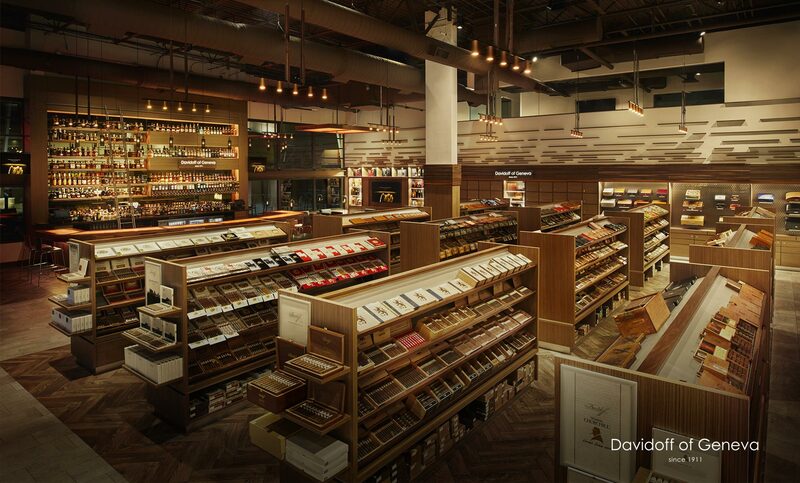 After a three-year partnership worlwide, Stories and Davidoff of Geneva demonstrate how a supermarket in an old factory can be transformed into a luxury concept store for cigar aficionados in Tampa, Florida. 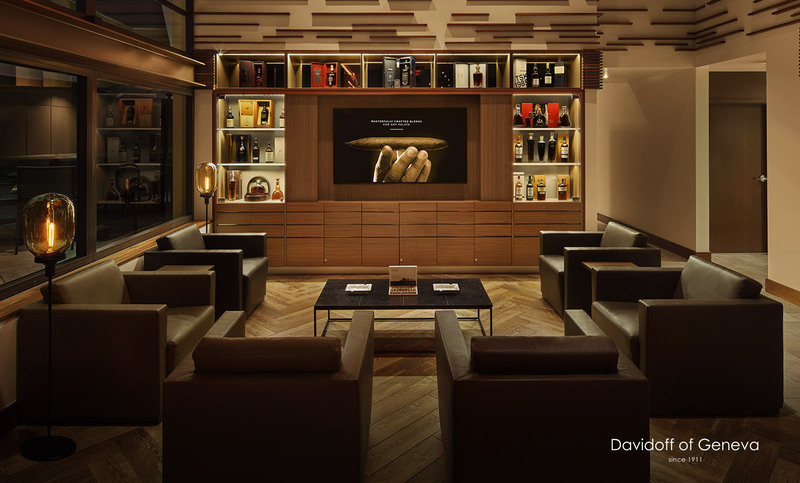 The design of the displays and fixtures using a combination of wood, leather and copper expresses a unique and premium atmosphere.